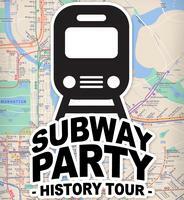 The Quiet Clubbing NYC Subway Party Tour is one of the most popular of all Quiet Events. We turn the subway into an underground party! Everyone gets a pair of special headphones that is pumping two different types of music. As we party, our resident tour guide Dave Cervini will be talking over the microphone right into your headphone with interesting facts about the NYC subway system and making us do and say some really funny things. The party starts in the heart of Columbia University in Amigos Bar (FREE appetizers & drink specials) at 112th and Broadway, where we will travel down #1 line past the abandon 93rd street station. 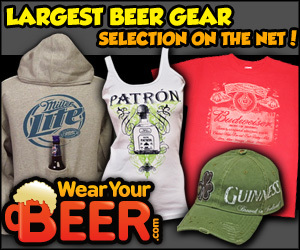 We party in Penn Station and hit Tracks Bar & Grill for some more drink specials. We make our way cross town to experience the most rare sightings of NYC which is the famous decommissioned City Hall subway station. On the 6 train, we end up to party in the biggest dance floor of them all Grand Central Terminal. 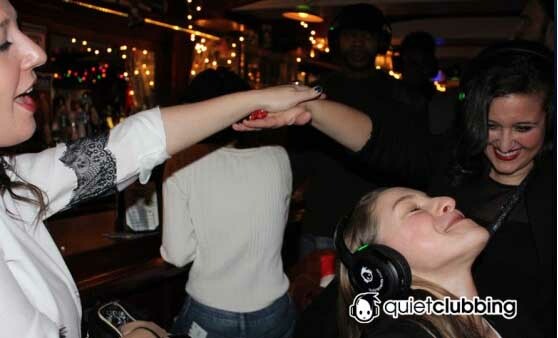 From Grand Central Station, we walk to a neighborhood bar, return the headphones and continue the party. USE OUR EXCLUSIVE Promo Code ‘drink’ for 25% Off early bird & regular price tickets! Ticket Purchased Online in Advance, Metro Card, Valid 21+ ID, Credit Card for headphones security deposit. Arrive at bar 1 for registration and happy hour drinks. A valid Photo ID & Credit Card will be needed. In the event you do not return the headphone, you will be charged an additional $50. With the headphones on, we’ll be traveling in the streets and subway. You can adjust the volume and choose between two master mixes with a flip of a switch. Each headset has a color LED that shows what you are listening to, so you can dance along with those listening to the same music as you. If you need to leave at any point, just hand your headphones into the organizer and you’ll receive your registration receipt for headphone return. We end at a bar in which the headphones are returned and you’re more then welcome to party till dawn. Purchase tickets online now from our event ticketing page. Don't miss early-bird special pricing now until January 18 !!! Use our exclusive promo code 'drink' when reserving tickets for 25% OFF! Fees : $25 Early Bird Special until Jan 18. $35 after Jan 18. Concerts / Live Music, Dancing, Food, Drink, Nightlife. Registration Fees: $25 Early Bird Special until Jan 18. $35 after Jan 18.